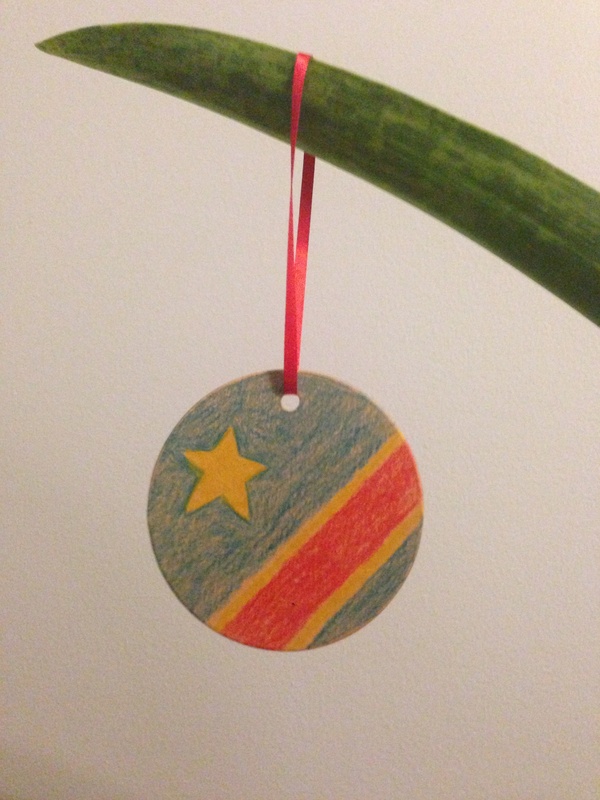 There are many ways to develop a knowledgeable heart for Congo! 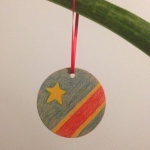 Life Community Church in Roseville, CA set up a craft table at their Christmas party for the kids and adults to make ornaments for their Congo Clinic. 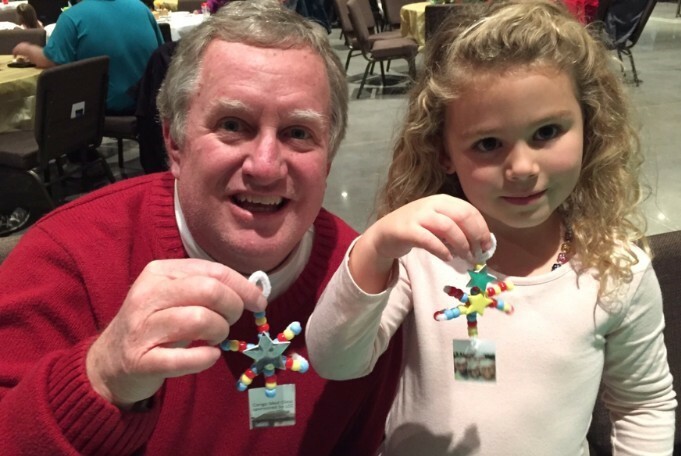 Pastor Chuck Wysong with one of the kids and their cute ornaments. 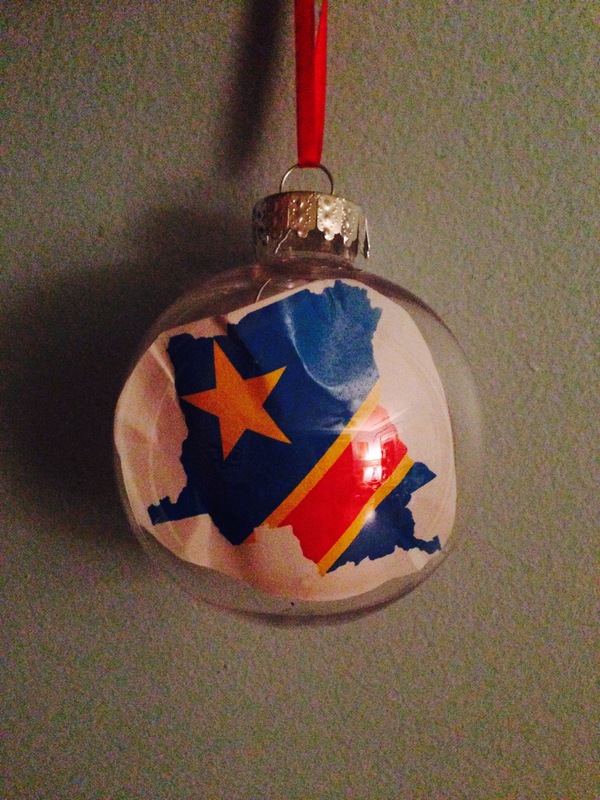 Download the CCI Quarterly Issue 3 for more Christmas Ornament ideas! 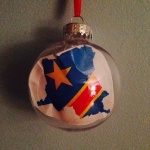 Posted in Congo Clinic Initiative, Fundraising Ideas.